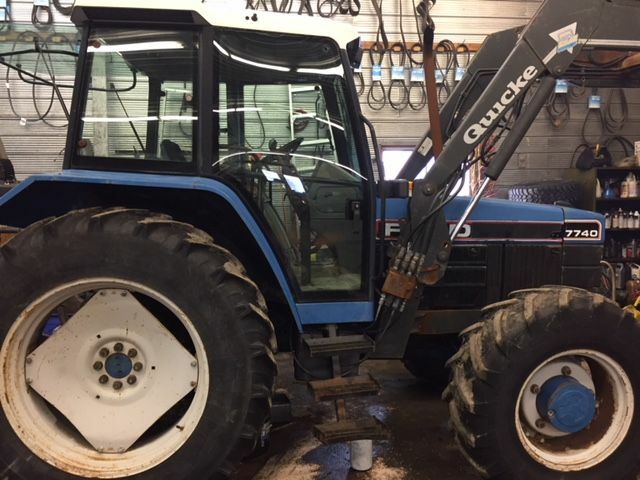 We have been dealing with Groulx Equipment for over 30 years and highly recommend them. The products they offer are top quality and their service is exceptional. Coming from a farming family, they know the importance of having our machines ready and working. 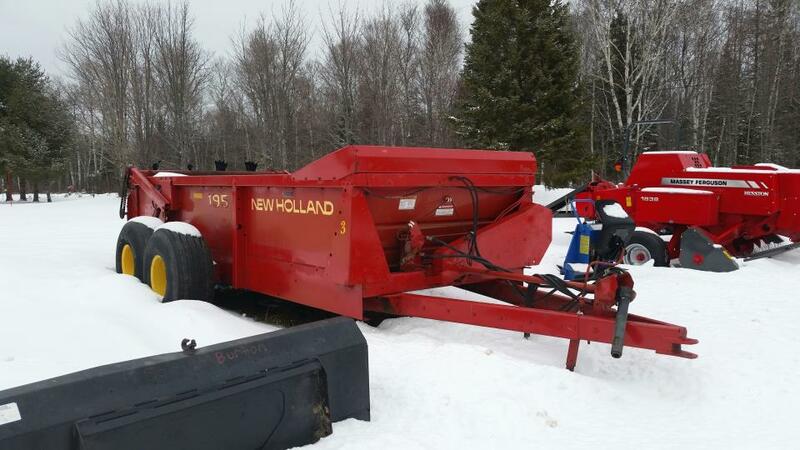 Having a local equipment dealer with highly qualified staff has been crucial for the success of our operation. The exclusive flexible, full-length cutterbar design provides easy adjustment for all terrain and crop conditions. Available for factory or aftermarket installation, Auto-Guide® 3000 is a semi-integrated steering solution that delivers user-friendly guidance capabilities. The draper conveying system provides smooth crop flow to increase efficiency, maximizing combine capacity and daily harvest acreage. Proven Dyna-4™ transmission now has new features, including AUTO-DRIVE that automatically shifts gears smoothly. Advanced AGCO POWER 33AWI HD engines gives you a whole new level of performance, generating torque that tops many 4-cylinder engines. Standard push-button cruise control takes the fatigue out of any job. Our powerful front-end loaders with dual bucket cylinders maintain an even force across the bucket to keep it from getting out of line. 3 and 4-cylinder Mitsubishi Heavy Industries Tier 4 diesel engines (36.2 to 59 gross engine HP) deliver advanced technology and performance. You've got your own specific mowing needs. These mowers are shaft driven through a gear box with a v-belt that drives the three spindles - so you can count on reliable performance. On the last leg of his journey Peter Matheson was welcomed to Massey Ferguson's UK headquarters in Tonelidht, before heading to Lands' End to complete Tractor Bumble 2014.